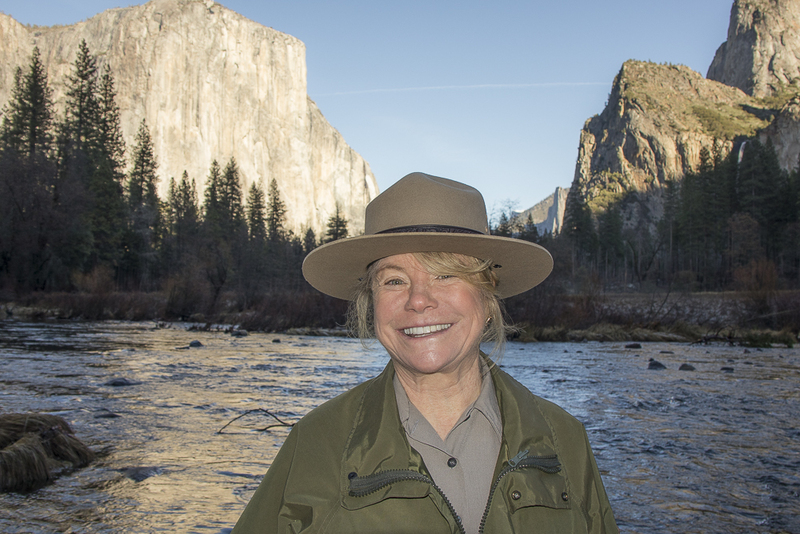 Learn how to make a difference in our national parks while meandering through El Cap Meadow in Yosemite National Park with Kathleen Morse. 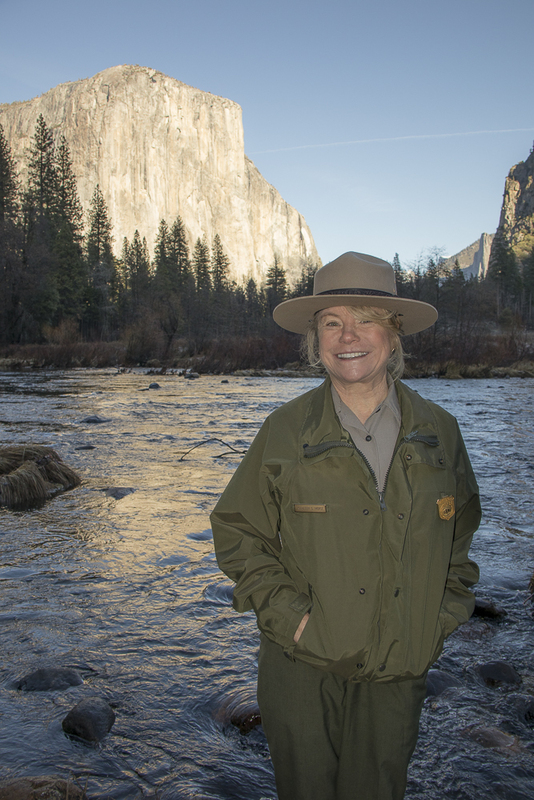 For the second Yosemite Can O Peaches episode of Season Two, John DeGrazio interviews Kathleen Morse, Yosemite National Park Chief of Planning. Join Kathleen and John as they strolled through the meadow in the shadows of the great monolith. They discussed Kathleen's many Yosemite adventures as well as the significant impact she has made in minimizing visitors' impacts on this beloved national park.